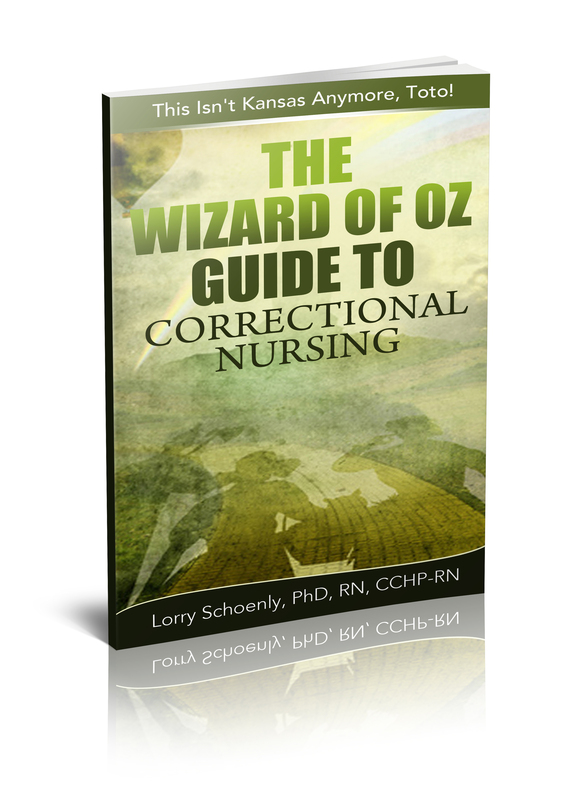 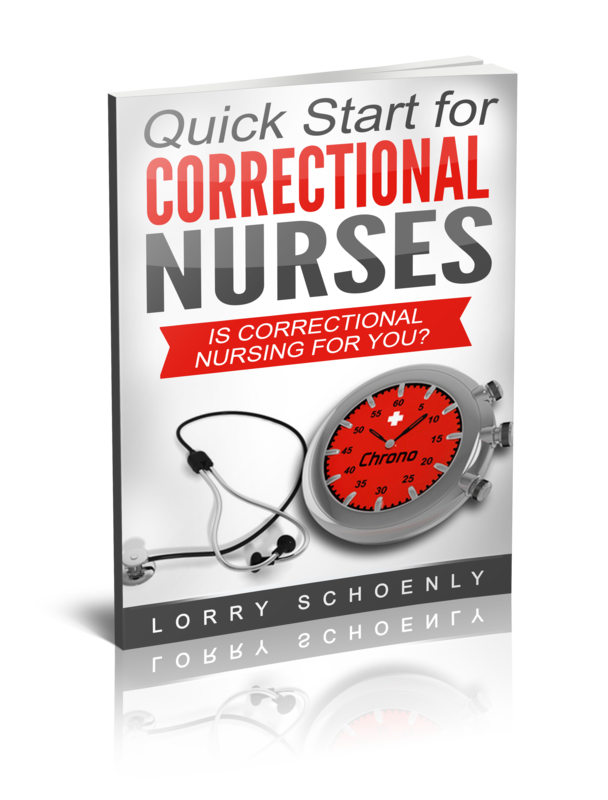 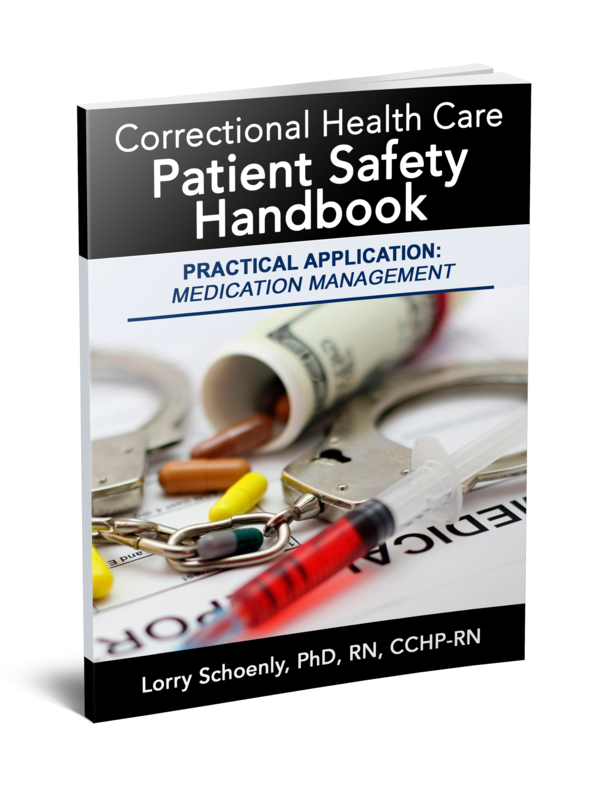 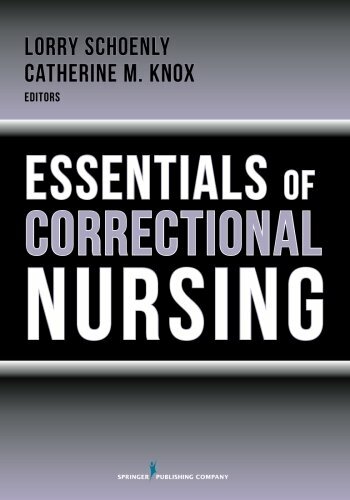 The Essentials of Correctional Nursing was written and reviewed by experienced correctional nurses with thousands of hours of experience. 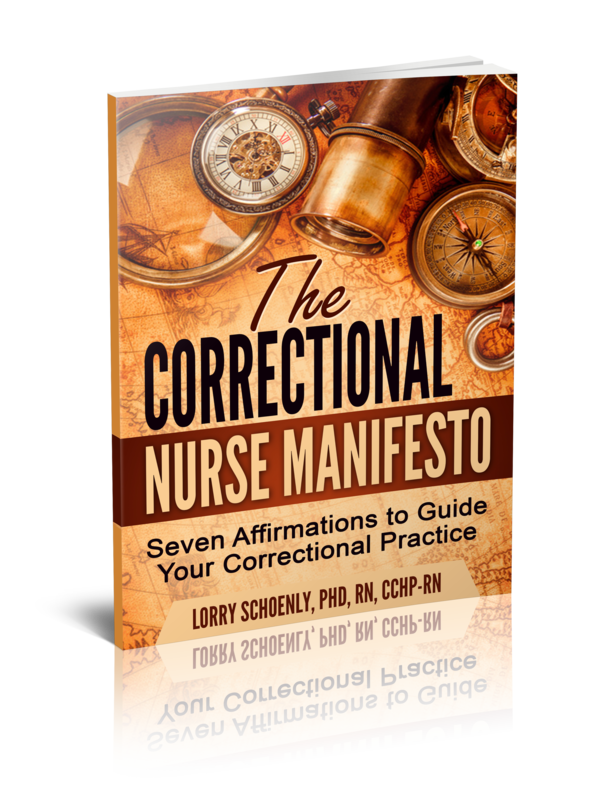 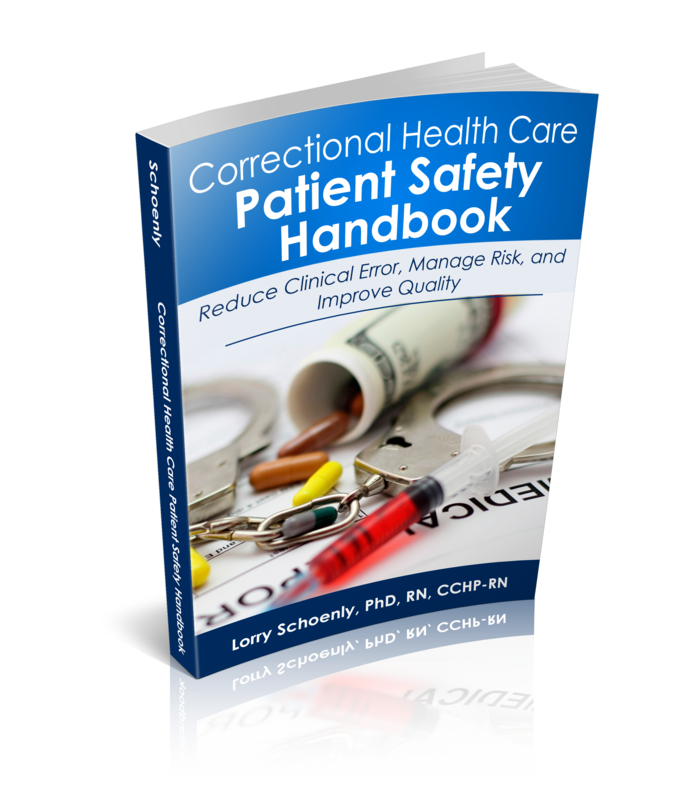 American Nurses Association standards are woven throughout the text, which provide the information needed by nurses studying for certification exams in correctional nursing. 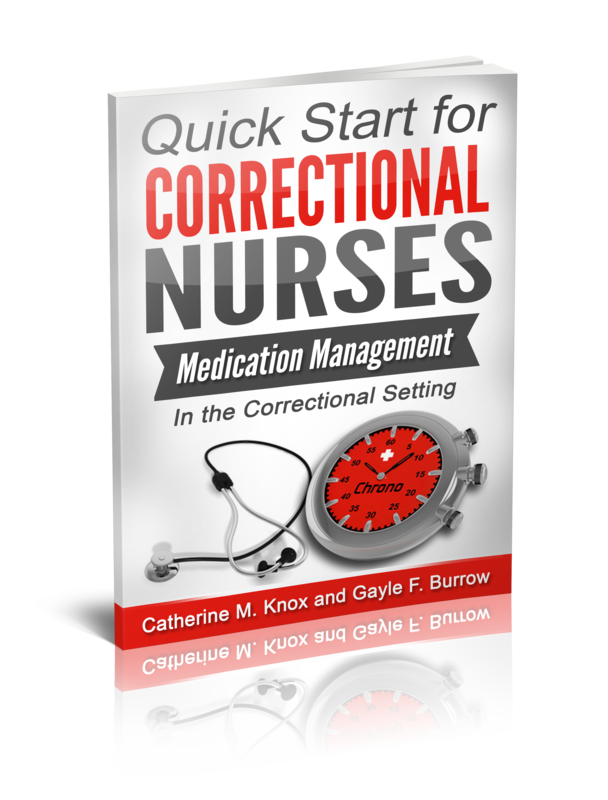 The text will also be of value to nurses working in such settings as emergency departments, specialty clinics, hospitals, psychiatric treatment units, community health clinics, substance abuse treatment programs, and long-term care settings, where they may encounter patients who are currently or have previously been incarcerated.